This post has already been read 4939 times! Hyper Converged block in the public as the first HCI vendor. It was pretty amazing. Dheeraj did a very good job presenting. And it feels ages and ages ago. So I’m going to fast forward to today where Nutanix is no longer just a HCI vendor. Nutanix is innovating at the speed of the Cloud. Nutanix currently has 3300+ employees. 8800+ customers over 125 countries. You can say that the company suceeded in a big way. But, I’m not going to write about the past. This is currently what’s new at Nutanix.. their own Enterprise (DR) Cloud. Nutanix has built Nutanix Enterprise Cloud with a single, cohesive stack that integrates all infrastructure resources, with a scalable management plane for managing both infrastructure and applications. Xi Cloud Services will be operated by Nutanix and delivered from datacenters in the U.S., located in Northern Virginia and San Francisco Bay Area. Nutanix have also teamed up with Google for Enterprise Apps and deliver Xi from Google Cloud Platform datacenters. 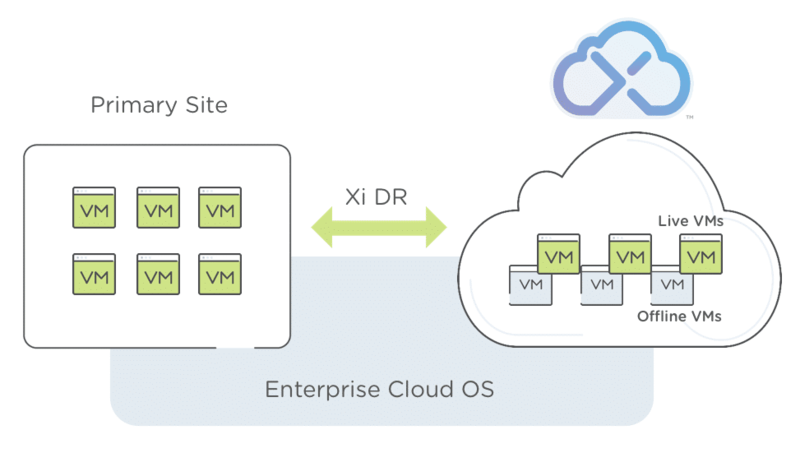 Xi DR is the first Xi Cloud service. One-click DR services for any application running on a Nutanix-powered hardware. Xi DR is enabled via Prism, and managed via Prism or the Xi Cloud portal. This is an example of how modern hybrid clouds will look and operate – no gateways, no add-ons. Everything works seamlessly. One-click DR service. Automated failover and recovery. Managed native in Prism. 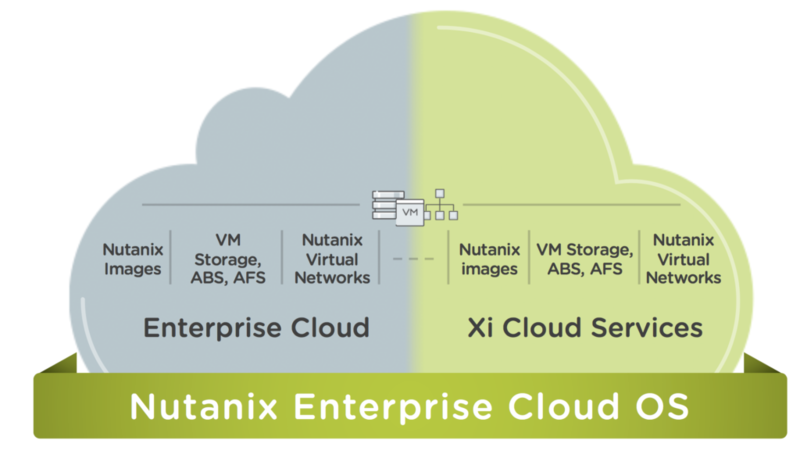 The Xi Cloud Services seem like a logical step for Nutanix to complete their offering and be a vendor that has it all. I think it’s especially important to have this offering to compete in this space to compete with VMware on AWS. Their Cloud offering looks like a great extension to their portfolio. Especially because it’s managed directly from Prism. Looking forward to see more of the offering at VMworld in a few days.